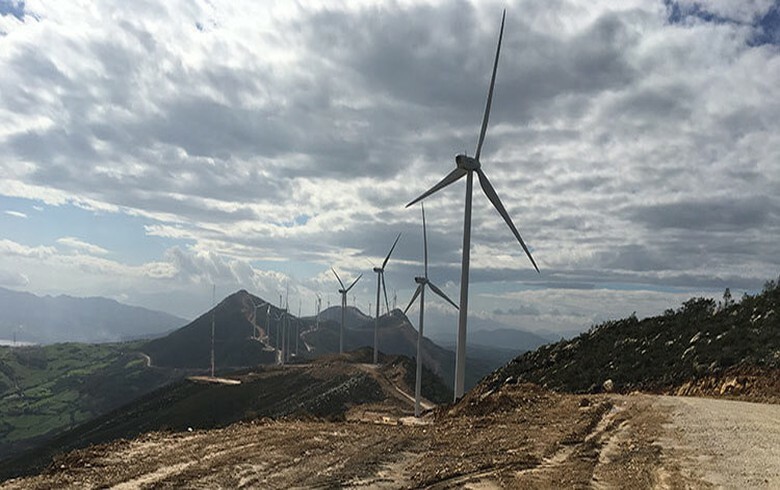 February 26 (Renewables Now) – Spanish electrical engineering company Ingeteam SA has set up subsidiaries in Morocco and Peru to provide operation and maintenance (O&M) services to local renewable energy plants. 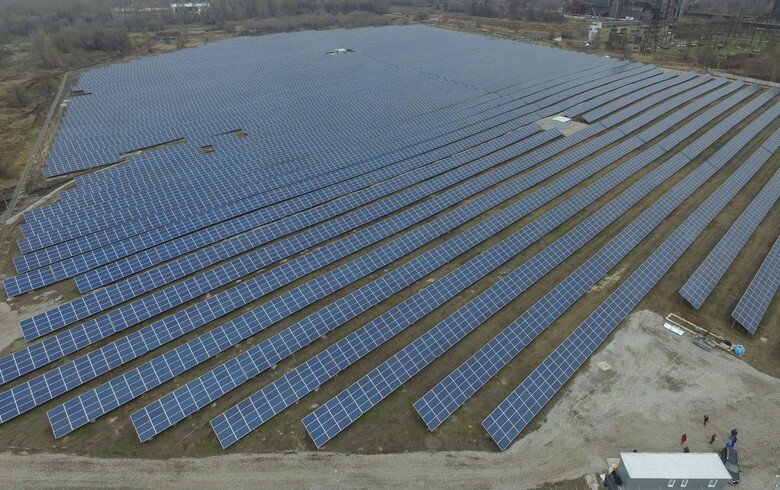 Both subsidiaries have contracts in the solar photovoltaic (PV) segment in place, with plans to expand into the wind power industry as well, the company said Tuesday. 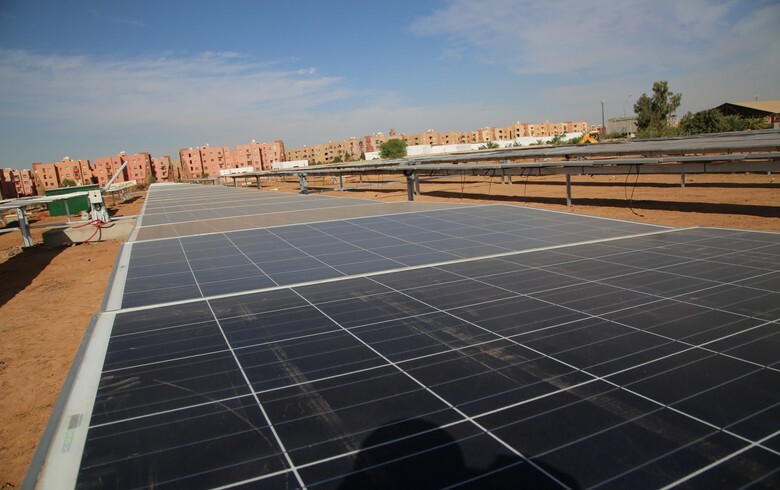 In Morocco, Ingeteam’s staff of 15 performs the O&M work at three PV plants of 71.5 MWp, 84.5 MWp and 19.5 MWp, for which the Spanish company also supplied PV inverters. 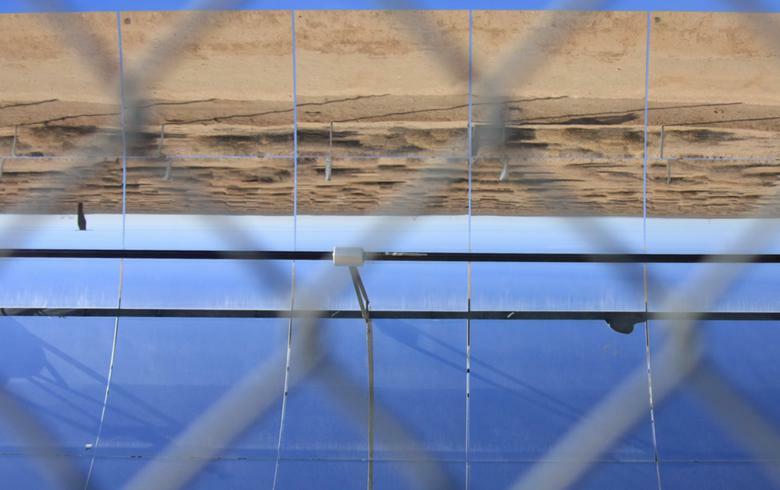 In Peru, Ingeteam provides O&M services to two 22-MW solar plants in the region of Arequipa. 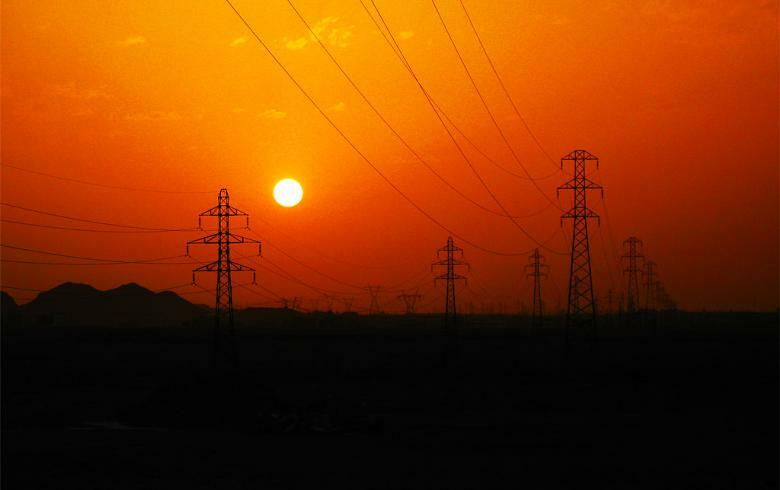 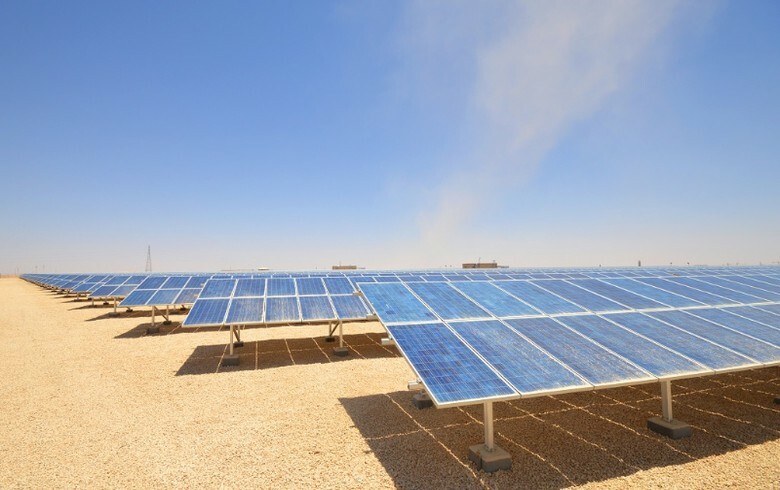 In 2014, it supplied power stations to a 20-MW PV plant located close to the city of Moquegua. 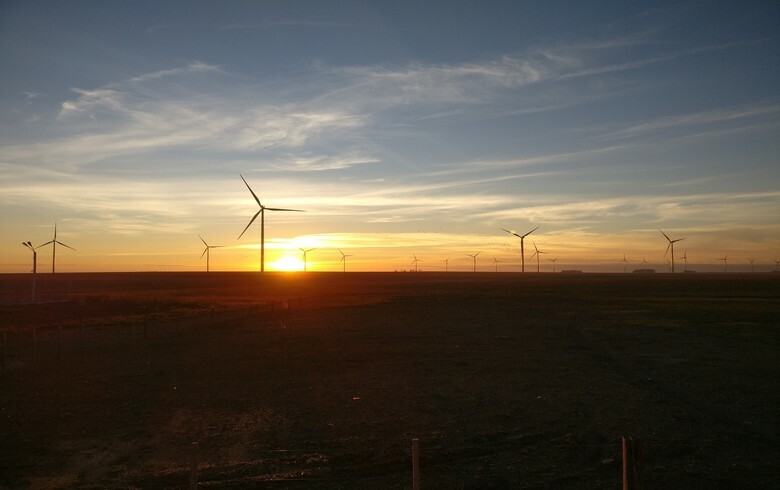 The Peruvian subsidiary will allow Ingeteam to strengthen its position in the Latin American market as both a supplier of PV inverters and provider of O&M services, the company said.